As the Residency Director of the busiest, most intense ER in the country, Dr. Rorish stays cool under pressure that most people could never imagine. With limited resources and more patients than medical staff to treat them, she manages to keep the entire team on course. 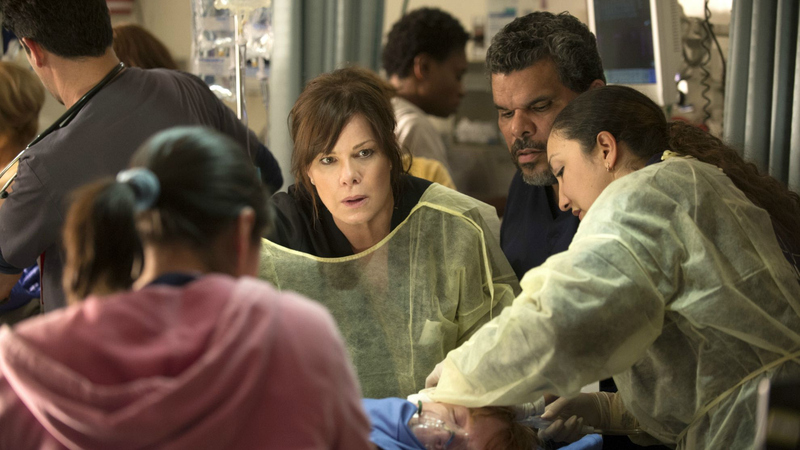 Watch Code Black on CBS.